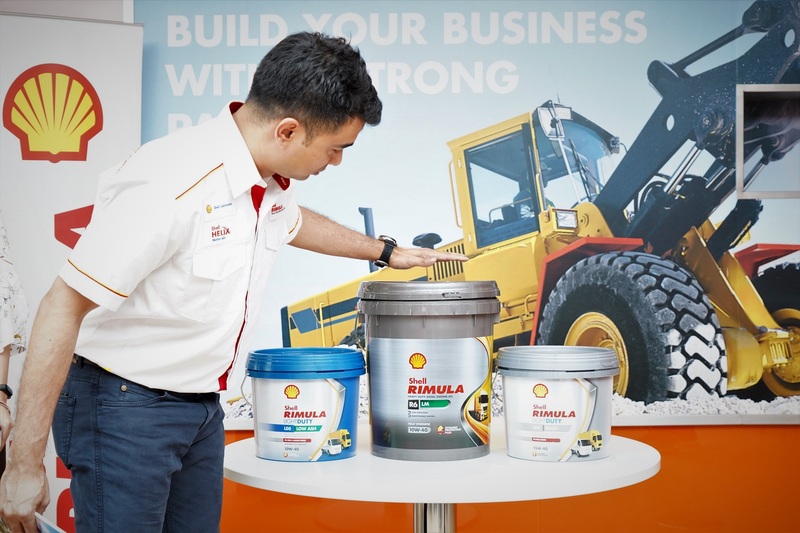 Shell Malaysia Trading Sdn Bhd has launched a new range of Shell Rimula engine lubricants for pick-ups and light duty trucks. The new Shell Rimula Light Duty ranges are the Shell Rimula Light Duty LD4 15W-40 (API CI-4) and LD5 10W-40 (API CK-4) Synthetic Technology. They are specially formulated to ensure optimum performance for trucks that operate in frequent stop-start and idling conditions while carrying variable heavy loads. 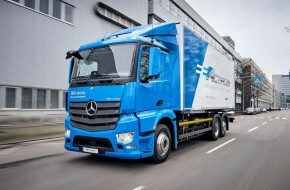 The mineral oil-based Shell Rimula Light Duty LD4 is aimed at meeting the needs of light duty trucks that are the workhorses of almost every commercial enterprise. The fully synthetic Shell Rimula Light Duty LD5 is suited for pick-ups and other 4×4 trucks. Both are available at selected independent workshops, spare part shops and Shell retail stations. Both the Shell Rimula Light Duty LD4 and LD5 come in 7.5-litre pails, perfect for a single oil-change without needing top-ups, making it convenient and economical for truckers. The recommended retail price for the Shell Rimula Light Duty LD4 is RM120.00 in Peninsular Malaysia and RM121.50 in Sabah and Sarawak. The Shell Rimula Light Duty LD5 is priced at RM195.00 (Peninsular Malaysia) and RM196.50 (Sabah and Sarawak). 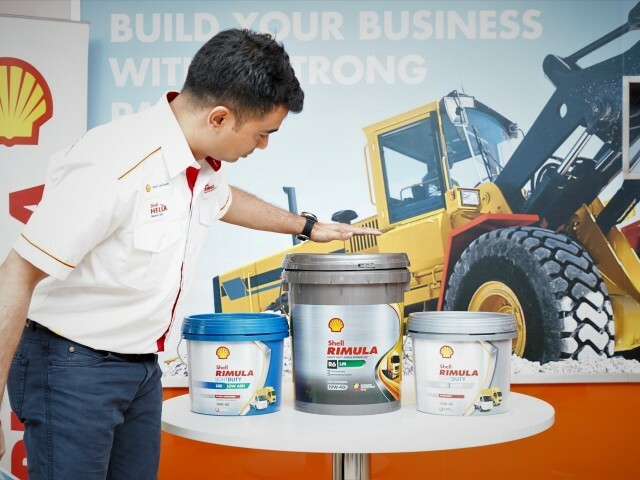 Shell Rimula is the market leader in heavy duty diesel engine oils in Malaysia and globally. The new Light Duty range marks Shell Rimula’s entry into consumer lubricant segment. 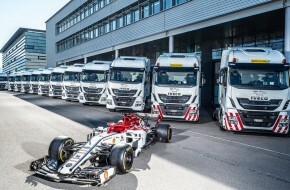 Shell Lubricants Marketing General Manager May Tan said the bulk of new commercial vehicle sales in Malaysia comprised of pick-ups and light duty trucks. 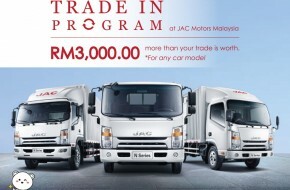 “Pick-ups are no longer just used for commercial purposes. It is a popular choice for those who pursue active outdoor lifestyles. Our new Shell Rimula Light Duty range offers superior protection and engine cleanliness, longer oil drain intervals and better fuel economy,” she said. 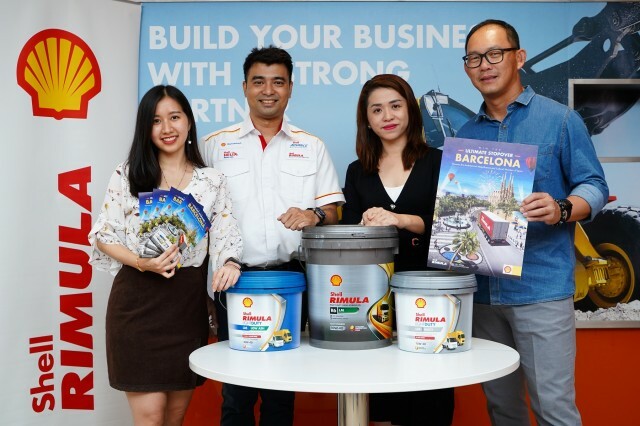 Shell Rimula, the “engine oil that works as hard as you”, is rewarding loyal customers who are passionate about what they do by taking them to ultimate stopover destinations around the world. The 2019 Shell Rimula Ultimate Stopover Barcelona promotion will see guests taken on a journey to experience the vibrant Spanish city renowned for its arts, culture, football and cuisine. 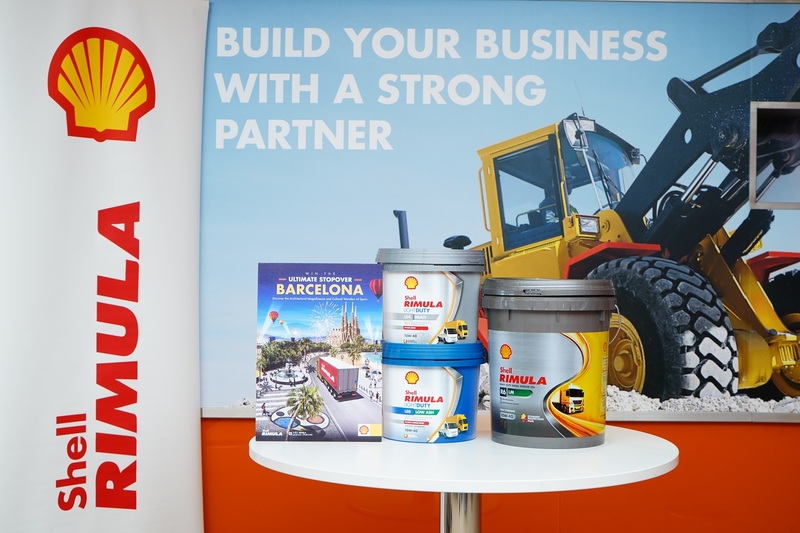 The promotion from 1 March till 30 June 2019, is open to customers who purchase any Shell Rimula heavy duty and light duty diesel engine oil products with a chance to win an exclusive 5-day 4-night trip to Barcelona that combines the opportunity to gain a deep insight into the innovation-driven world of Shell Lubricants with experiencing the sights and sounds of the picturesque Mediterranean metropolis. 2018 Ultimate Stopover winner William Teo from Sibu who had the opportunity to experience Dubai said it was an eye-opening experience, especially understanding the technology of Shell diesel technology and other lubricants for heavy duty applications. “We had the opportunity to experience real world testing of the product through extreme environments, loads and temperatures and other immersive activities. It was a nice balance of knowledge sharing, sightseeing and networking!” he said. 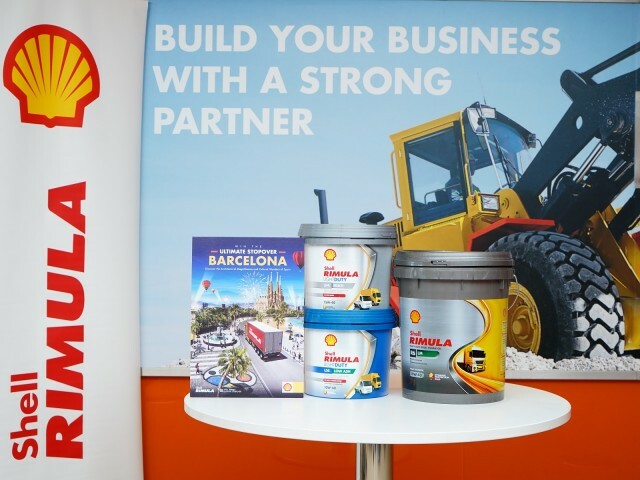 For more information on the new Shell Rimula Light Duty range and the 2019 Shell Rimula Ultimate Stopover Promotion, please visit www.shell.com.my/rimula.